Art-of-the-day Info : Exhibitions, Museums, Galleries, Art Fairs, Auctions, Books, multimédia, Art in Europe and around the World. 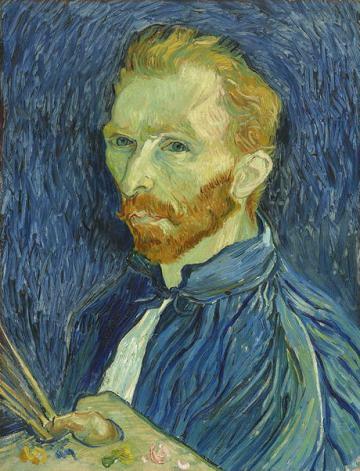 Vincent van Gogh, Self-Portrait, 1889. Oil paint on canvas, 572mm x 438mm National Gallery of Art, Collection of Mr. and Mrs. John Hay Whitney.